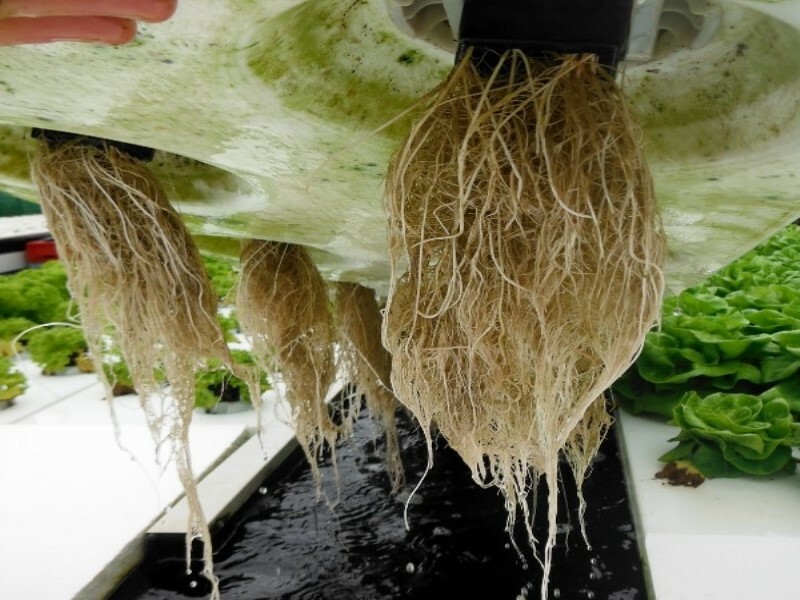 Deep Flow Technology is a technology in which the crop is grown on a large pond. The composition of the pond is fully controlled by a water climate installation. 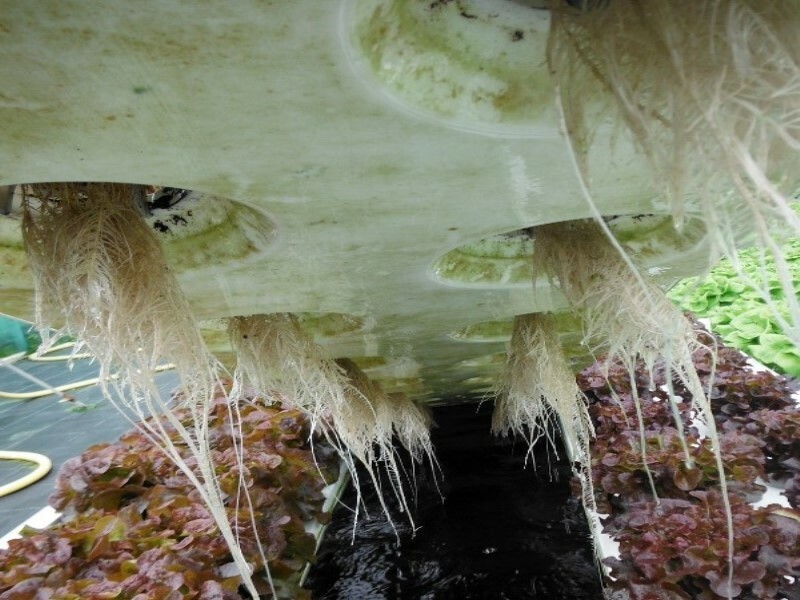 In our DFT system, the plants are placed in a special float which lays in the water. The float is equipped with special plant carriers in which the plant hang above the water. 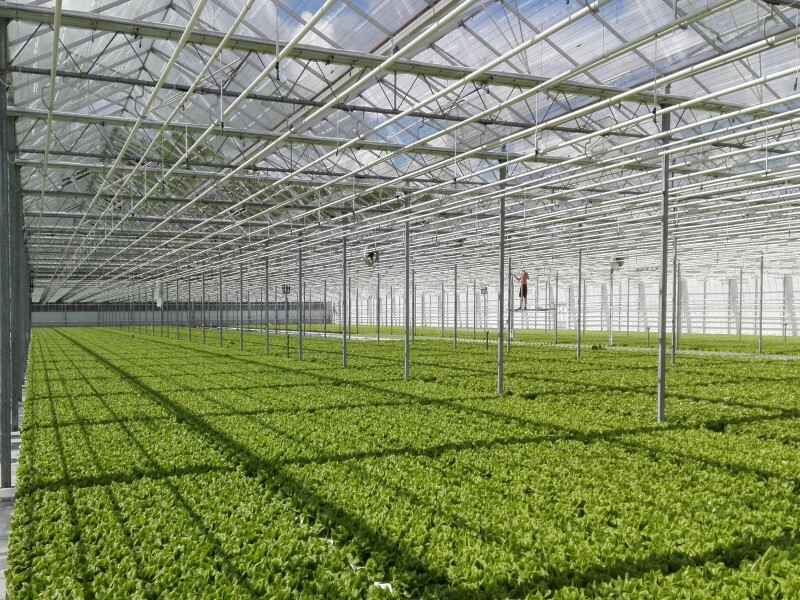 Those carriers can be adjusted to different young plant forms, making the system applicable for many different plant species. In addition, due the flexible amount of plant carriers on a float, density of the crop can also be varied. The floats are made of whole blown plastic, namely polyethylene. This plastic can be cleaned very well, reducing the chance on disease and bacterial infections.